We all want that glow. You know, the one where it looks like you have radiant, healthy skin. It's a bit tricky to achieve the balance between glowing and greasy, but our panel of beauty experts in this year's Clozette Beauty Awards have nominated ones that promise to achieve it. 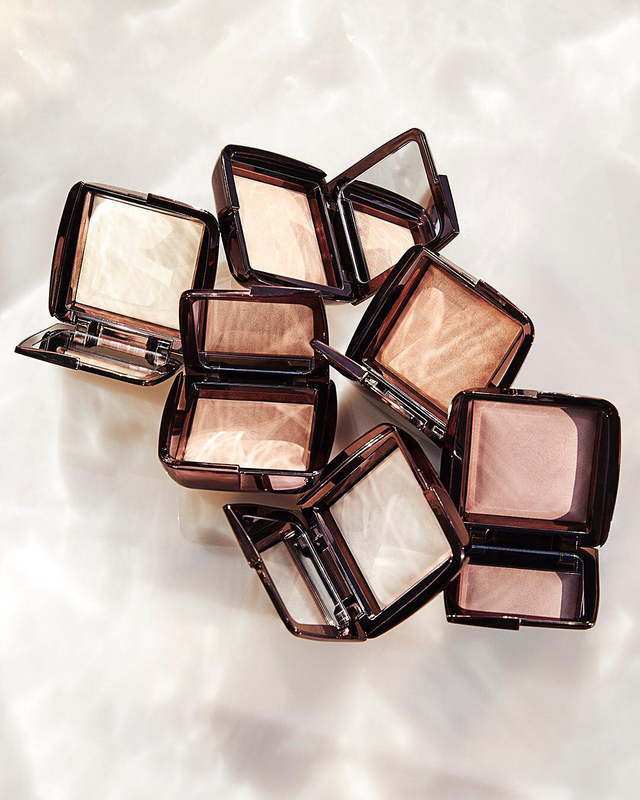 Ahead, five highlighters that promise to give you a glow that's radiantly natural. 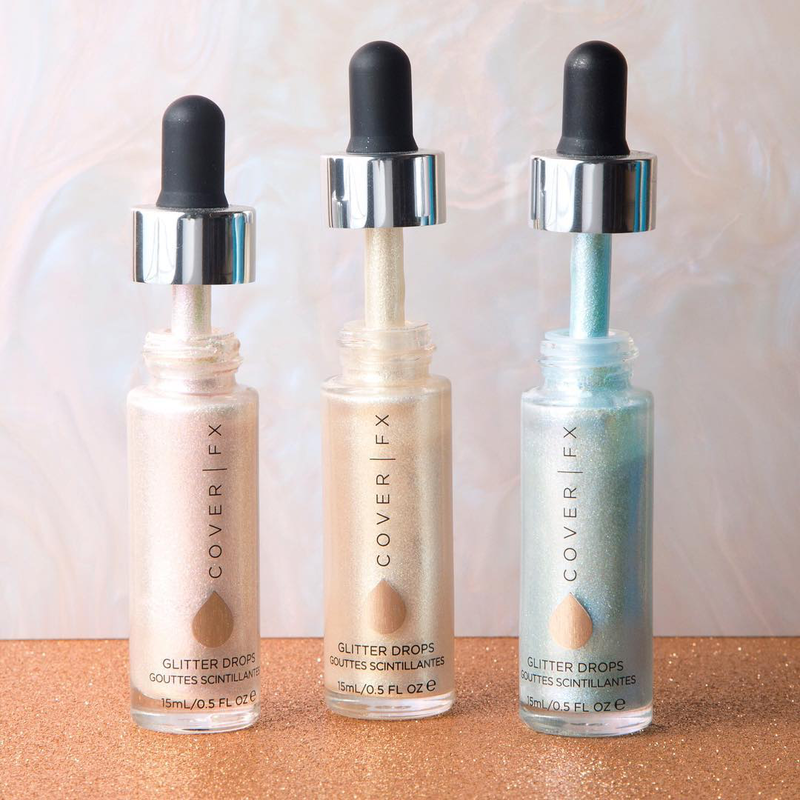 This highlighter, made with crushed pearls and pigments that turn into a one-of-a-kind creamy powder, promises to let you highlight all the features you want to accentuate without making it look dry or cakey. A highlighter with skincare benefits? That's what this highlighter claims to be. 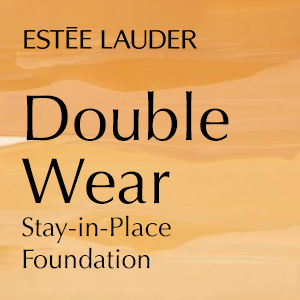 It has a gel-cream consistency that's easy to apply and instantly illuminates the skin. 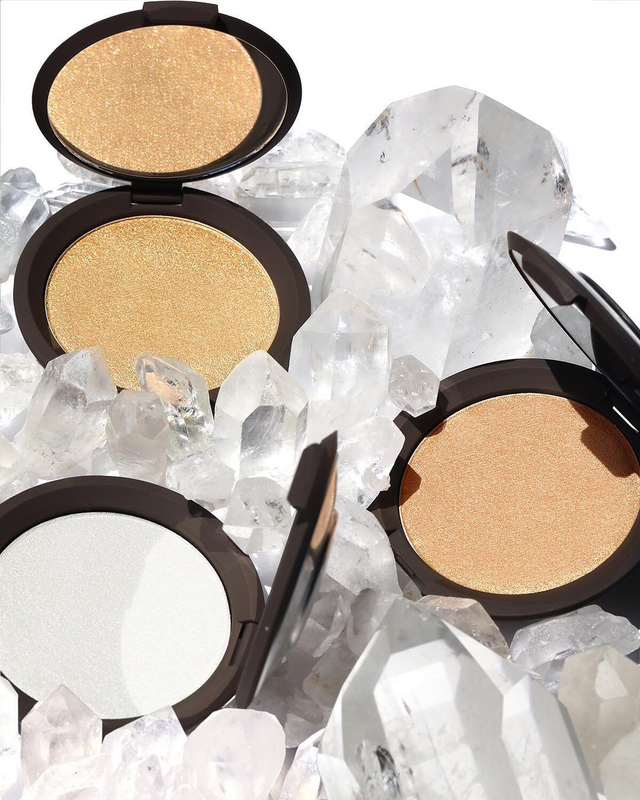 Lightweight and long-wearing, this range of cream-powder hybrid highlighter promises to give you subtle glow or insane highlight depending on your mood. 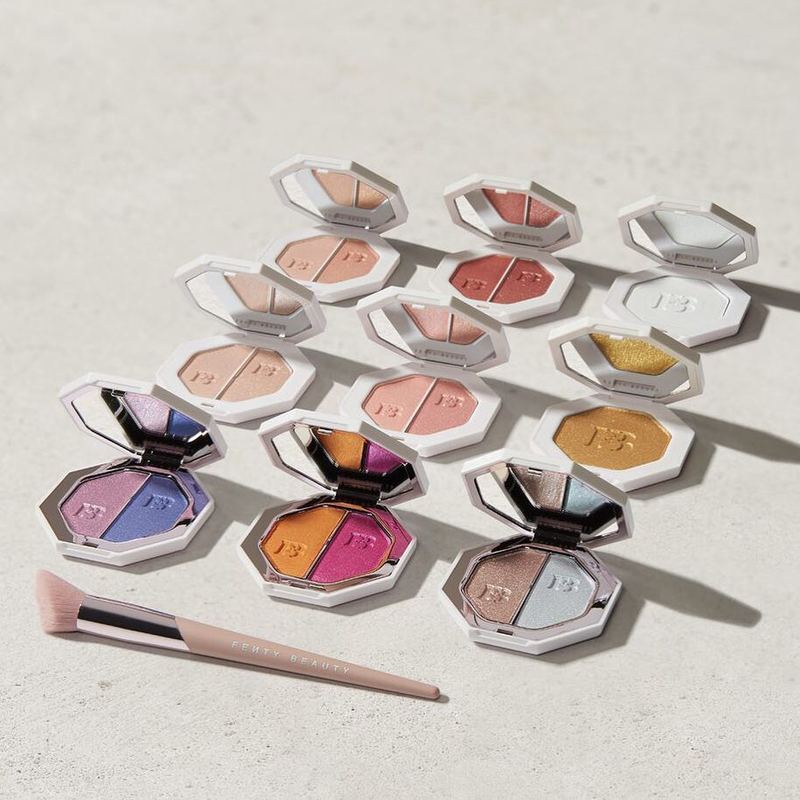 Made with the goal to recreate the most flattering light, this finishing powder captures, softens and diffuses light and promises to give off a natural, healthy glow. 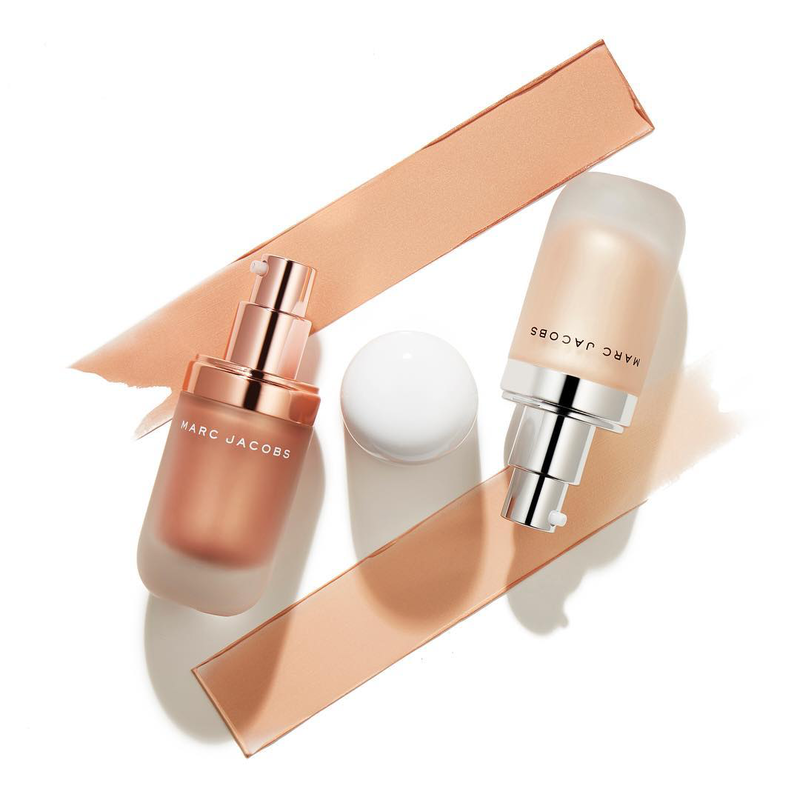 Whether you like it striking or subtle, this highlighter — which can be used by itself or combined with a moisturiser or foundation — promises to deliver. Are any of these your favourite? 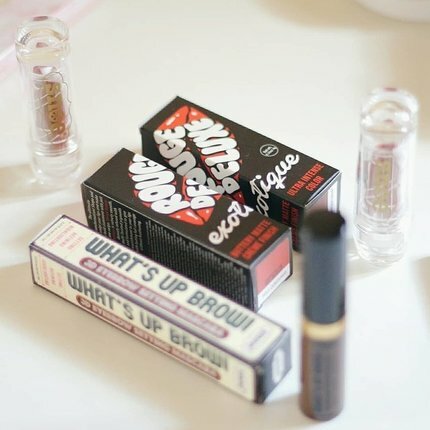 Make sure you vote for them at the 2018 Clozette Beauty Awards! We often resort to highlighters and shimmers to get that coveted 'lit-from-within' look instantly. But if you want a natural glow that won't fade away, using vitamin C-infused skincare products is the way to go. It doesn't just brighten the skin but it also helps prevent premature ageing. 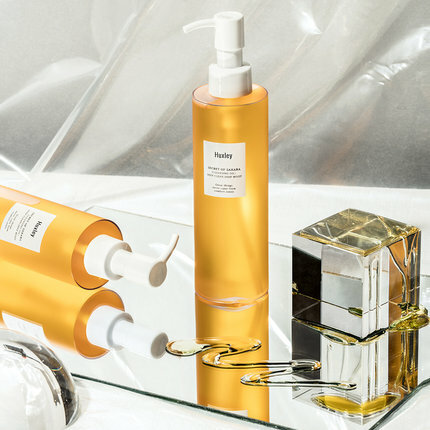 Start introducing vitamin C to your skincare routine with Fresh's Vitamin Nectar Collection. Want a dewy, healthy-looking glow? Spritz the Vitamin Nectar Antioxidant Glow Water in the morning and afternoon to refresh the skin. At night, treat yourself to the Vitamin C Glow Powder. It's a glow-boosting treatment facial that instantly brightens skin and tightens pores, instantly revealing a vibrant glow. Watch the video above for a preview of these exciting skincare goodies. The 10th of October is World Mental Health Day. First started in 1992, the initiative is meant to educate, raise awareness and promote advocacies fighting the social stigma surrounding silent disorders that make people suffer across the globe. But beyond the scientific and technical side of mental health, this celebration also grounds us to a more humanitarian level. It serves as a reminder to be kinder, more patient and to take action in checking up not just on others but also ourselves. But if we're being frank, a day really isn't enough to address mental health and its implications, and efforts to this cause can easily be lost in the hustle and bustle of daily life. Thankfully, even big corporations are now taking a stand to help promote and support mental health on a larger scale. It's not just a day for them, but a continuous, long-term vision that we can all participate in while enjoying beauty products we love. In a way, it's a growing contribution to help strangers and even people we know and love to win their battles by making a purchase as a sign of your pledge to the cause. 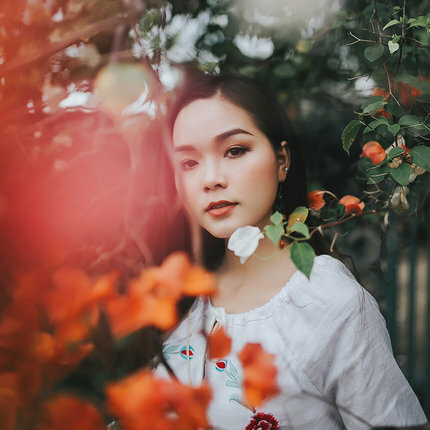 Plus, did you know that it is proven as a scientific fact that the simple act of doing your makeup or practising a skincare routine can be therapeutic and improve mental health? So if you want to know more about these beauty brands that help support mental health causes, keep on reading. 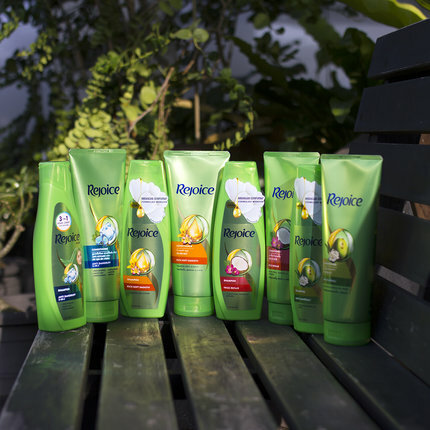 In 2014, this North American skincare line established the Hope & Grace Initiative, which aims to help raise awareness about mental health and holistic wellness issues. Fast forward to the present, for every product sold by the brand, they allot 1% of the sales to this initiative, which every year grants funding to many local organisations that support mental health causes like the National Alliance on Mental Illness. 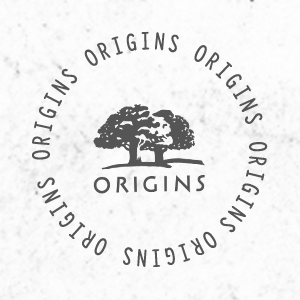 Many celebrities, such as Oprah Winfrey, singer Natasha Bedingfield and Grey's Anatomy star Ellen Pompeo, have backed this brand's cause in previous years. 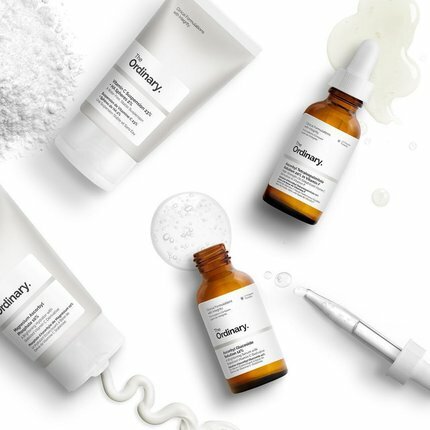 After the sudden passing of their founder and known cosmetic dermatologist Dr. Frederic Brandt in 2015, the brand has made strides in opening the dialogue on mental health. Brandt, who committed suicide, has been the inspiration of his brand's current movement in creating a website showcasing statistics, promoting initiatives and inviting participation in strengthening their mental health foundation that aims to provide help, garner donation and organise events in light of the cause. With an ethical mission in mind as they were creating their brand and a founder who truly understands how it feels like to suffer from a mental health disorder, Clove + Hallow has decided to show their support to the cause by putting out Psych, a lip creme that is specially created for the initiative. For every tube sold, 15% of the proceeds are donated to the Georgia chapter of the Mental Health of America association. 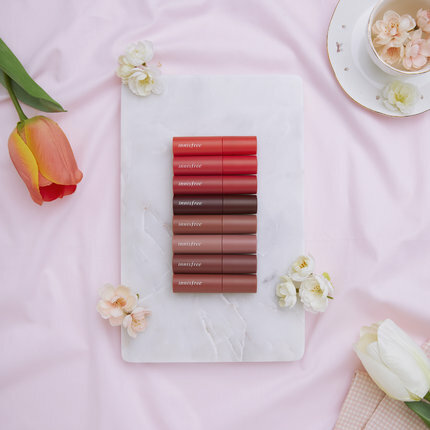 As an added bonus, Psych's deep red colour perfectly complements most skin tones so not only have you acquired a great lipstick but you also helped an amazing initiative. Founded by Audrey Gruss in 2006, Hope Fragrances was named after her mother who suffered from depression. She said in September 2017 that white flowers provided her mother bliss and joy, which inspired her to create a new white floral fragrance named after her mother. With this, 100% of the proceeds will go to their foundation Hope for Depression Research Foundation (HDRF), an organisation that aims to pursue a more scientific and treatment-based approach on mental health. Whether or not you're a big advocate of mental health, here are small and simple things you can do that might just save a life.